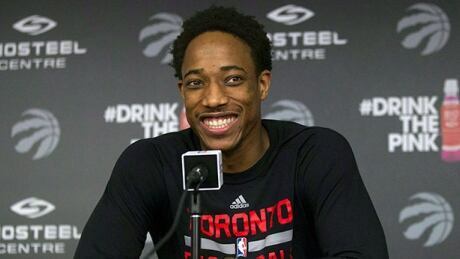 The Toronto Raptors have finalized the signing of guard DeMar DeRozan, bringing the all-star back to the only NBA team he has ever played for. The deal is reportedly for five years at $139 million US. 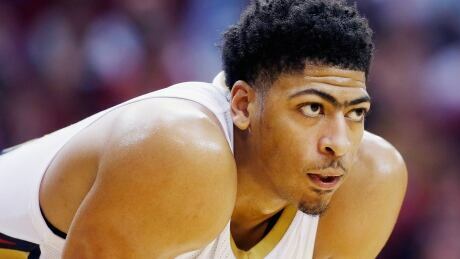 Anthony Davis is expected to miss this summer's Olympic Games because of knee and shoulder injuries that have ended his fourth NBA season early. 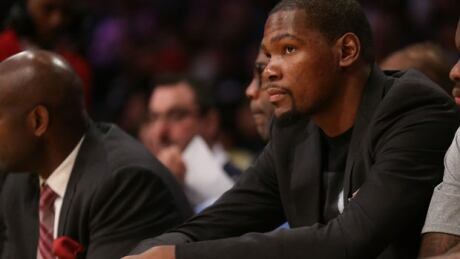 Kevin Durant had surgery on Feb. 23 to alleviate soreness in his foot caused by a screw that was inserted in October during a procedure to repair a fracture at the base of his small toe. You are currently browsing the archives for the Sports/Basketball/NBA/NBA News category.